The centrepiece of many a stunning house, swimming pools evoke memories of summer, childhood, and the sunniest days. As a method of relaxation or exercise, they’re blissfully therapeutic. Viewed as a form of art, they can be elegant, tranquil, and even aspirational – there’s simply no limit to the imagination. Domestic water culture forms the basis of The Pool Book. This stunning hard cover book, edited by Daniela Santos Quartino is comprised of striking, high-gloss photographs and sparse – though concisely informative – text. 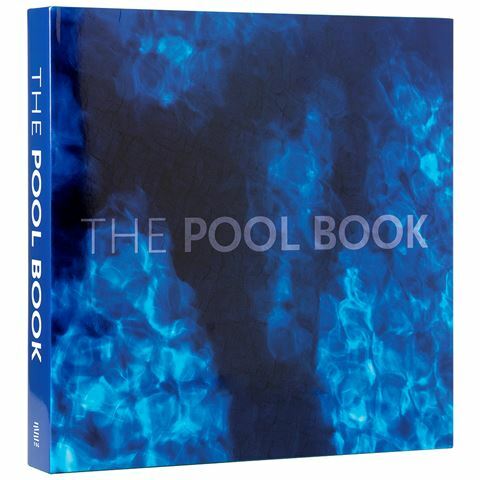 The Pool Book makes a beautiful, engaging centrepiece for your coffee table, and is an endless catalogue of inspiration for aspiring renovators. 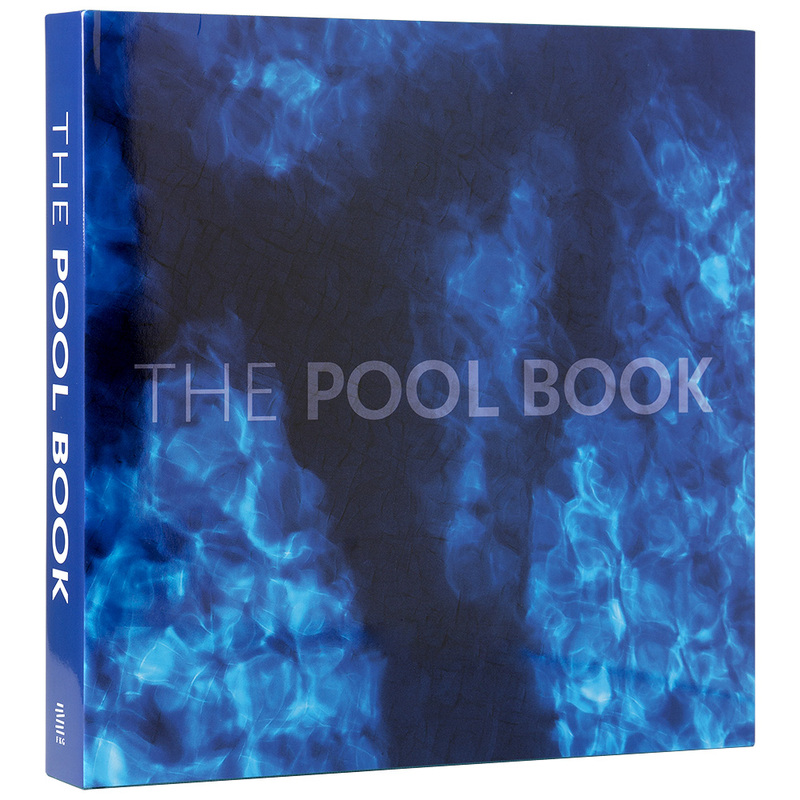 For a coffee table book that takes your breath away, don’t think twice about The Pool Book – you’ll know why at first glance. Dimensions: 30 x 30 x 4cm.